Smoke Detectors: NEVER disconnect a smoke detector. Not only will you incur a charge, it is a safety hazard. If a smoke detector makes a chirping sound it may mean the battery needs to be replaced. If you change the battery and are still having problems contact the office immediately. Air Conditioners: Since most window air conditioner units are more powerful than a standard household appliance, they should be plugged directly into an outlet and NOT an extension cord or power strip. Additionally, air conditioners should be pitched so that they can drain properly. Air conditioners that are installed incorrectly can cause structural damage and mold. Power Strips: If not used properly, power strips can overheat and catch fire. Click here for more information. Plumbing: Be cautious of what goes down your drains! Grease and food should not be disposed of down the sink or toilet as this will cause plumbing issues. Also, wipes should not be disposed of in the toilet. This includes flushable wipes that claim they are safe for septic systems. View the New York Post article regarding the problems that flushable wipes are causing world wide. 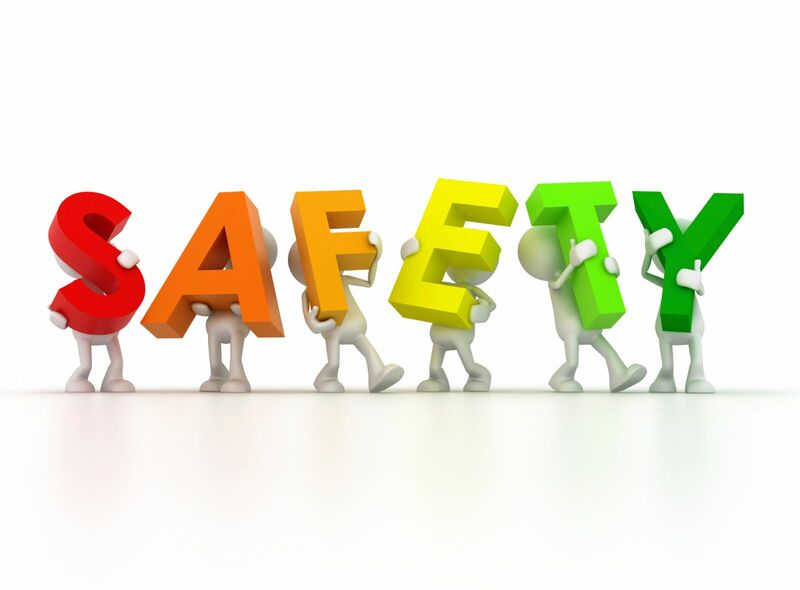 Your family's safety is important to us!